Failure Mode and Effects Analysis (FMEA) is a technique that facilitates the identification of potential problems in a design or process by examining the effects of failures. Recommended actions are made to reduce the likelihood of the problem occurring, and mitigate the risk if in fact it does occur. 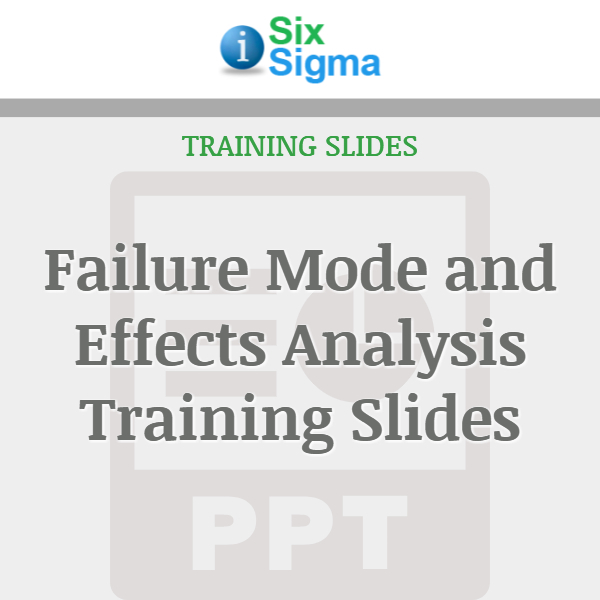 The FMEA training slides are designed for Six Sigma and other business professionals who are interested in applying Failure Mode and Effects Analysis techniques in their workplace. 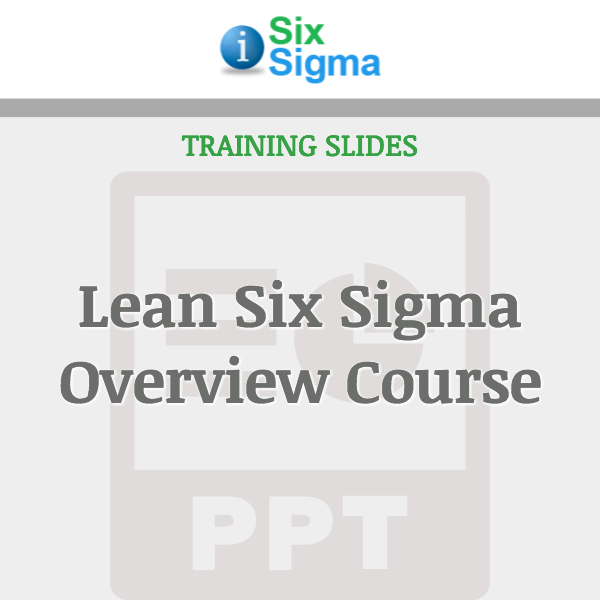 Some of these professionals may include Six Sigma Black and Green Belts, Quality Managers, Continuous Improvement Managers, Process engineers, and more. 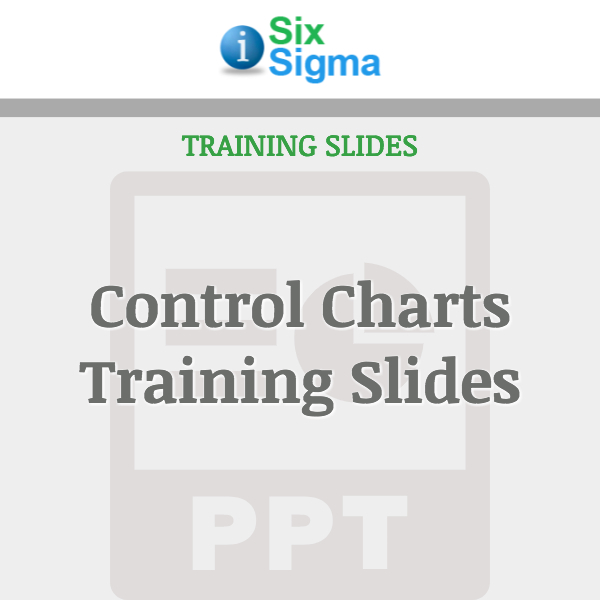 You can use these slides as a refresher for you, or in a training/classroom environment. Failure Modes and Effects Analysis Training Slides are written in an easy-to-read manner with pertinent examples and graphics that aid the student’s comprehension. You can edit, change or modify them however you want, or don’t change anything and use the material as-is. 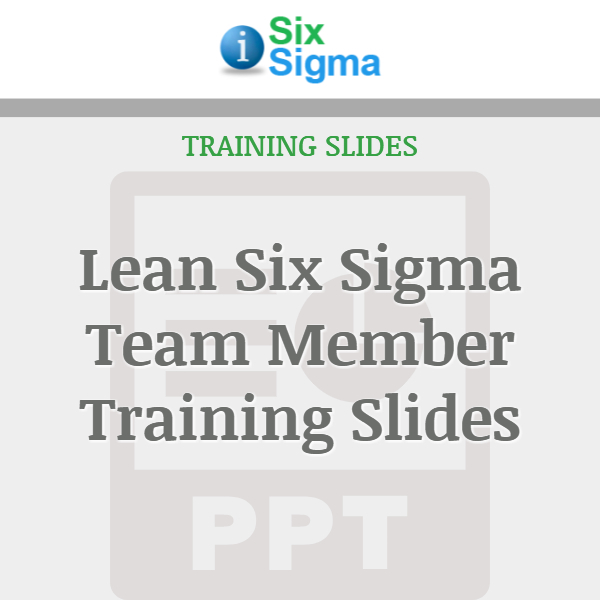 There are a total of 49 slides offering practical examples that make FMEA easy to follow and implement. What is a failure mode and effect analysis (FMEA). How to use an FMEA to improve both current state and future state processes. Understand how to use the Risk Priority Number to prioritize the failure modes. How to use an FMEA to develop action plans to reduce risks. How to use an input/output process map to conduct an FMEA.